This is a different reading on Make Haste! UK-based playwright, Joanna Norland, is seeking theatre companies interested in test-driving her new stage adaptation of Pride and Prejudice. This 45-minute romp through Jane Austen’s greatest hit is almost entirely derived from the original text, and there’s a sprint to the finish line when the actors enact P&P in 3 minutes flat. Pride and Prejudice in 45 Minutes accommodates casts of 7-16 actors and is suitable for amateur and student productions. Joanna’s full-length play, Lizzy, Darcy and Jane was produced in London and is in press with Samuel French Limited. 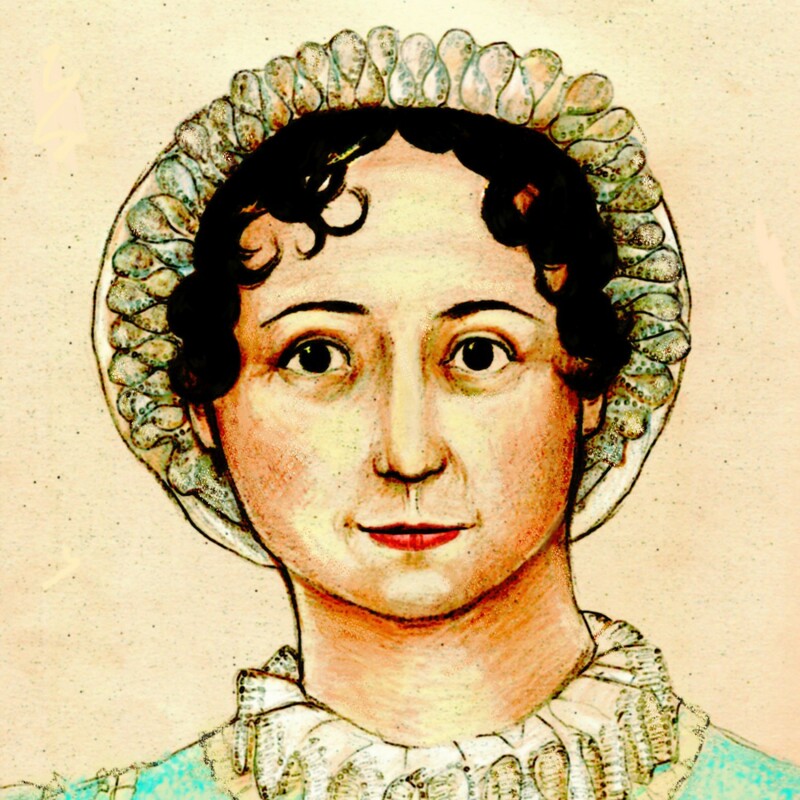 Austenblog readers may request a copy of Pride and Prejudice in 45 Minutes from Joanna at joanna.norland@gmail.com.